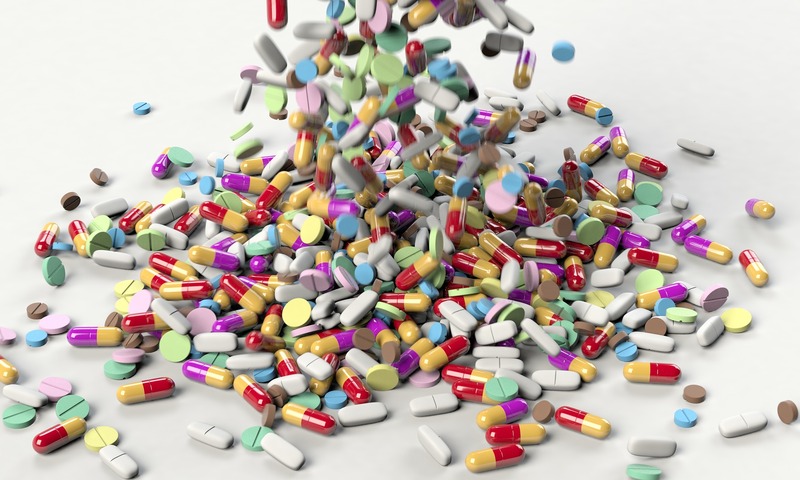 What should you do with unused medications? What do you do with unused or expired medications from your cat or your dog? Toss them in the trash can? Flush them down the drain? Keep them on the shelf, “just in case”? None of these options are a good idea. Many pet lovers will self-diagnose and self-medicate in spite of what I say, so let’s focus on why it’s not a good idea to discard medications improperly. Septic systems and even water treatment facilities cannot possible remove 100% of these toxic chemicals from the water they process. Whether you toss old meds in the trash can or flush them down the drain (sink or toilet), they are very likely to end up contaminating water, which affects wildlife… and humans. Chemists have found traces of antibiotics, anti-inflammatories and anti-depressants in ground water. The fact is, we have rarely received proper instruction on how to dispose of drugs properly. This is something that can easily be changed. The easiest way to ensure unused pharmaceuticals don’t end up in our drinking water, is to make sure that your pet receives the full course of medication, as prescribed by your family vet. Of course, this eliminates the chance of unused medications.
. Never flush or pour anything down the drain (sink or toilet).
. Ask your local pharmacist, they may be able to point you toward a mail back program or “take back” event.
. Occasionally your local police station will do the same with any drugs involving a needle.
. If you cannot locate a local program visit www.unwantedmeds.org to find out other options for drug disposal in your area or simply search online using a drug disposal locater like AWARxE.
. If you are instructed to dispose of a medication in the trash it is always important to remove all personal information from prescription bottles. Crush tablets, empty capsules or pour liquid medications and combine them with something unpalatable like cat litter, dirt, sawdust or used coffee grounds. Seal the contained and place in a leak proof bag before tossing into the trash.